Belmont Cleo II is both versatile and flexible. 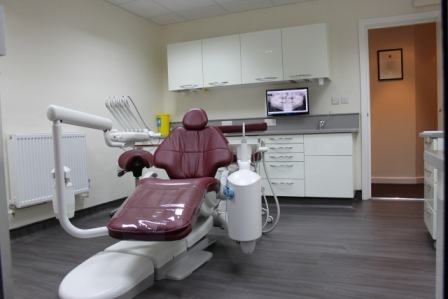 The unique folding and extending leg rest makes this treatment centre ideal for any dental surgery. 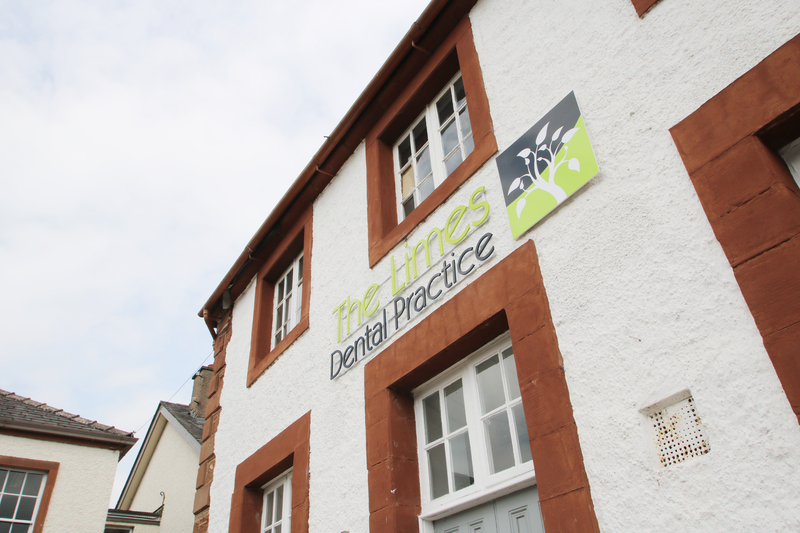 The unusually compact footprint is particularly well suited to small surgeries. 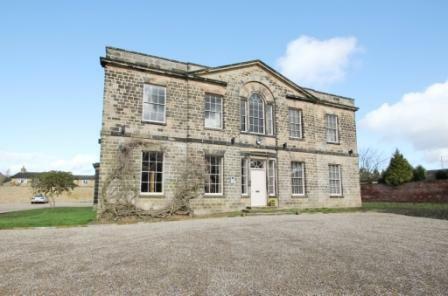 We rate this as one of the most attractive and versatile packages on the market. 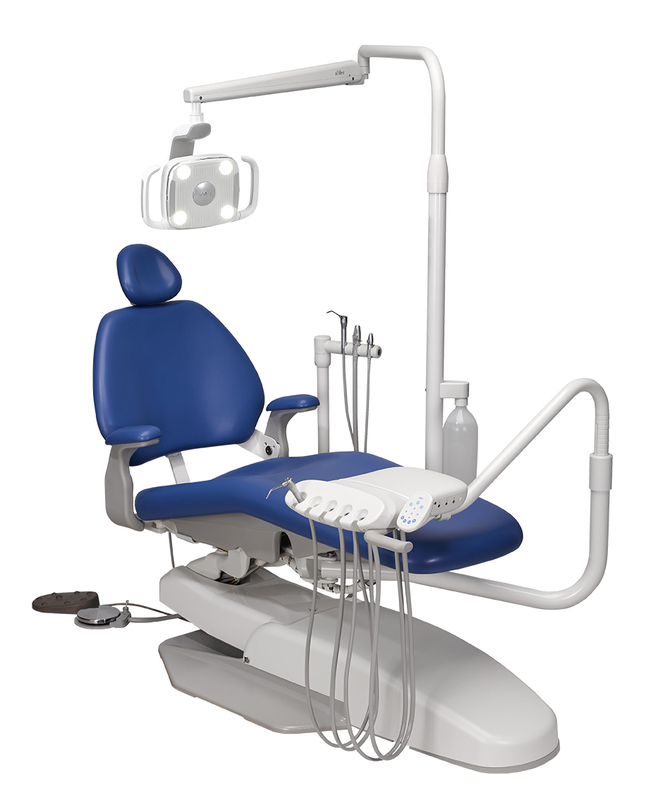 Advanced technology, improved ergonomics and the operator friendly features of the Cleo II ensure superior control and precision for the dental team. 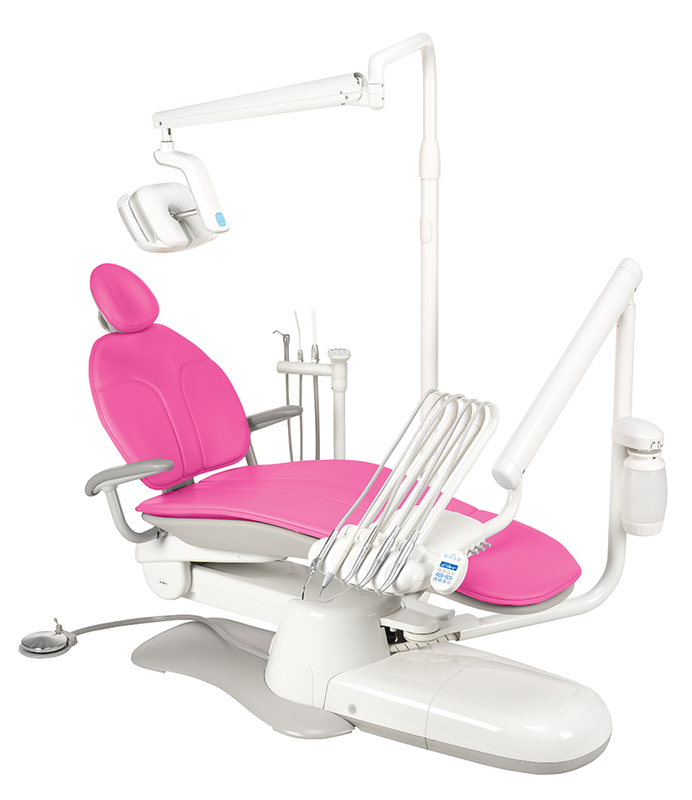 The flexibility of the Cleo II range ensures that any configuration will equip a dental surgery with the ultimate, complete surgery system. The unique folding and extending chair provides unrivalled comfort and access for both operator and patient. Patient friendly, synchronised chair: Unique folding-extending chair occupies an unusually small footprint and provides unrivalled comfort, natural support and enhanced access for both operator and patient. Uniquely ideal: Control and precision are prerequisites of the Cleo II. The operators console rotates smoothly on a compact, base-mount enabling an operator easy access between the 9 and 1 o’clock positions. 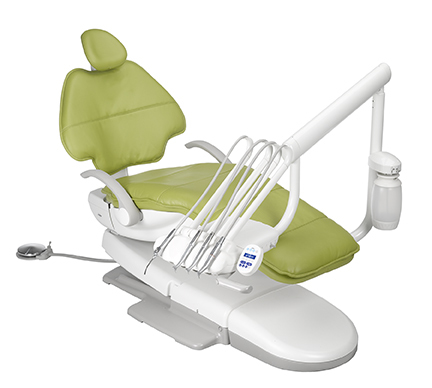 Hygiene-conscious at every point, the Cleo II is designed to perform in the most demanding dental surgery environments. 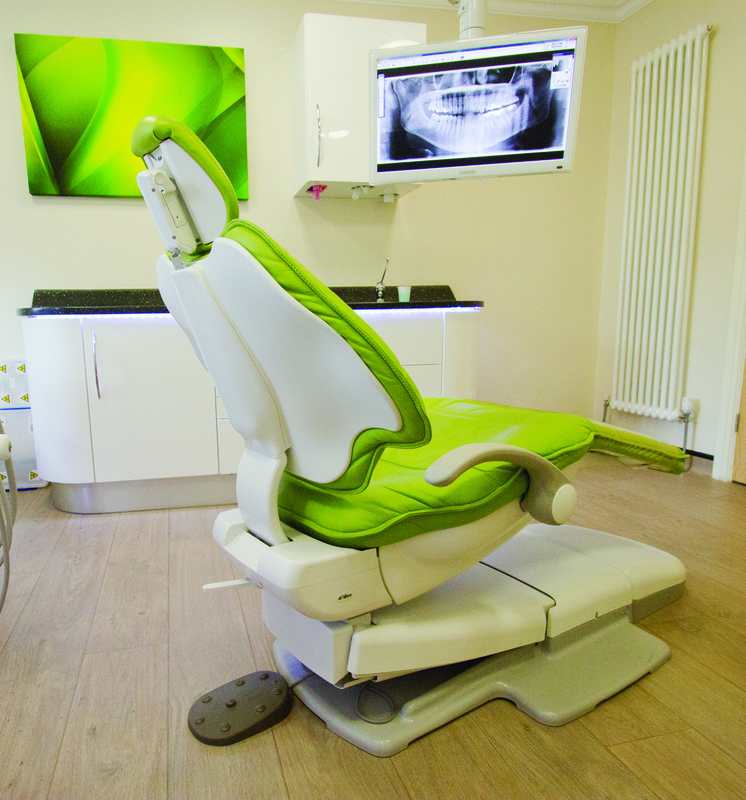 Versatility for working comfort: Maximised workflow and a greater variety of operation are the key achievements of the Cleo II treatment centre. 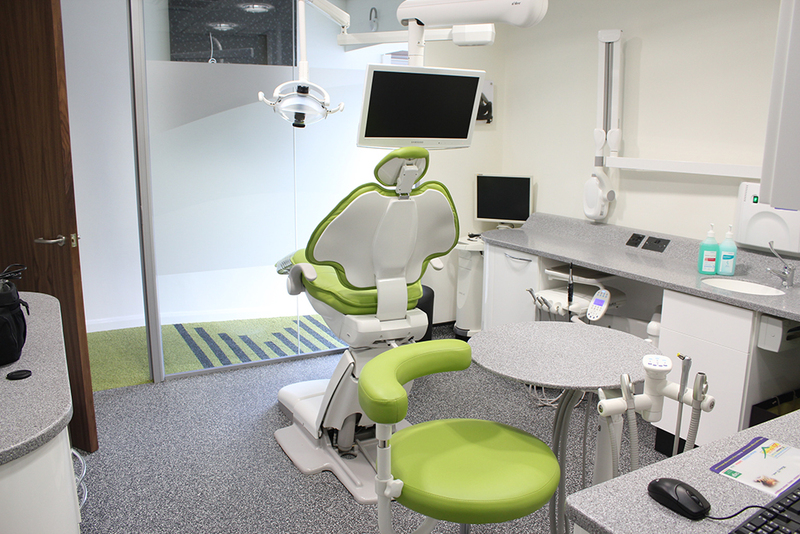 An inclined Cleo II chair is a very gentle welcome to any patient entering the surgery and enables the most pleasant consultation position possible. Complete, hygienic surgery system: Operator can work unobstructed from the front, side or behind the patient. 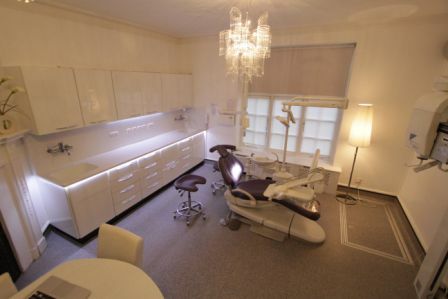 Flexible Treatment Centres: Mobile configurations to suit any practice and the flexibility of electric and air versions to fulfil individual preferences. The telescopic base is superior, elegant design solution for easy hygiene maintenance – smooth, white surfaces, with integrated foot controls . Supremely comfortable chair movements, smooth, near silent and gentle start/stop. Unique folding extending chair occupies an unusually small footprint and provides unrivalled comfort and natural support. Folding extending legrest enhances access for operator and patient. 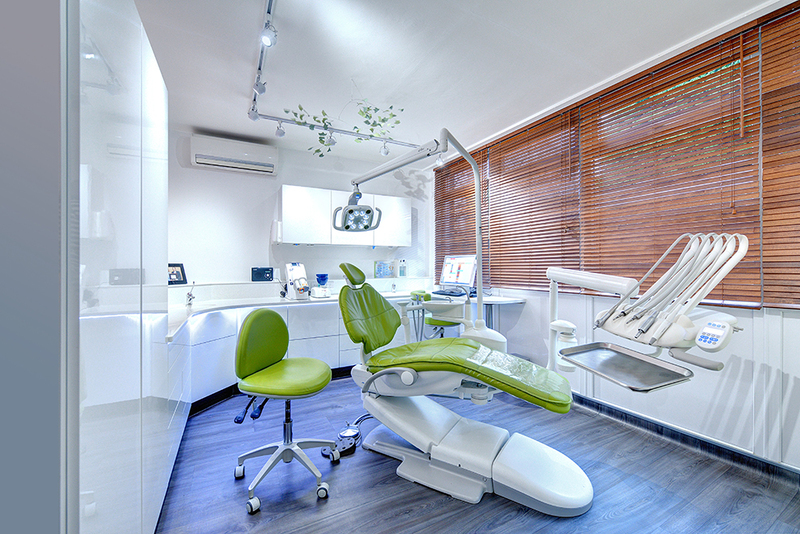 Upgradable specification equipped for an array of surgery procedures.